Aberdeen have knocked back an inquiry from Rangers to speak to Pittodrie boss Derek McInnes, the Dons have announced. Niko Kranjcar says he is looking forward to a fresh start at Rangers as both he and the Ibrox outfit look to bounce back from last year's nightmare campaign. 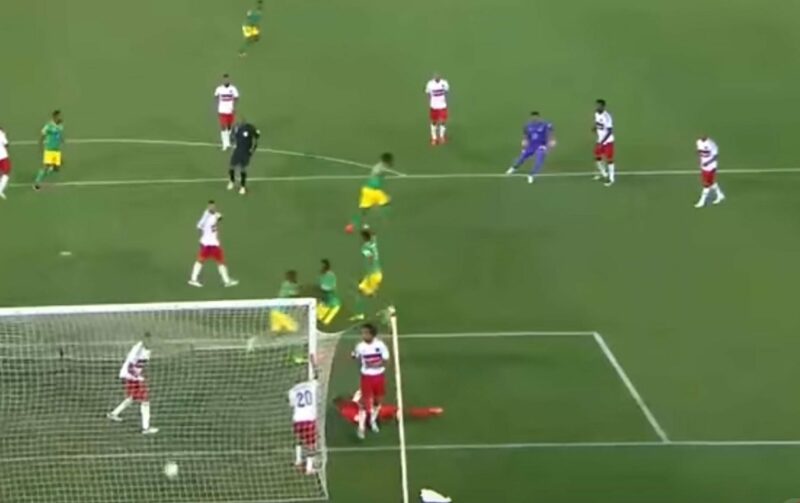 Oscarine Masuluke is a goalkeeper who plays for Baroka FC – and this was him, but on a really good day. 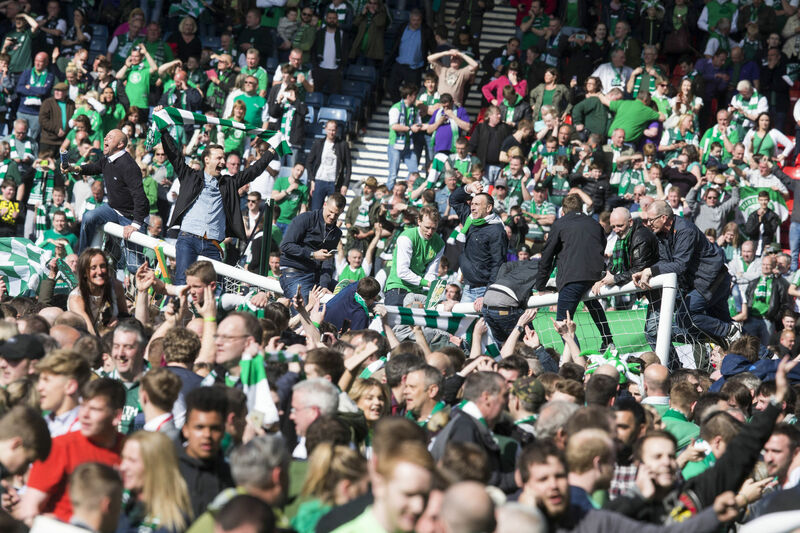 Four men have been arrested in the latest police operation centred on disorder at the Scottish Cup final, taking the total number of arrests to 38. 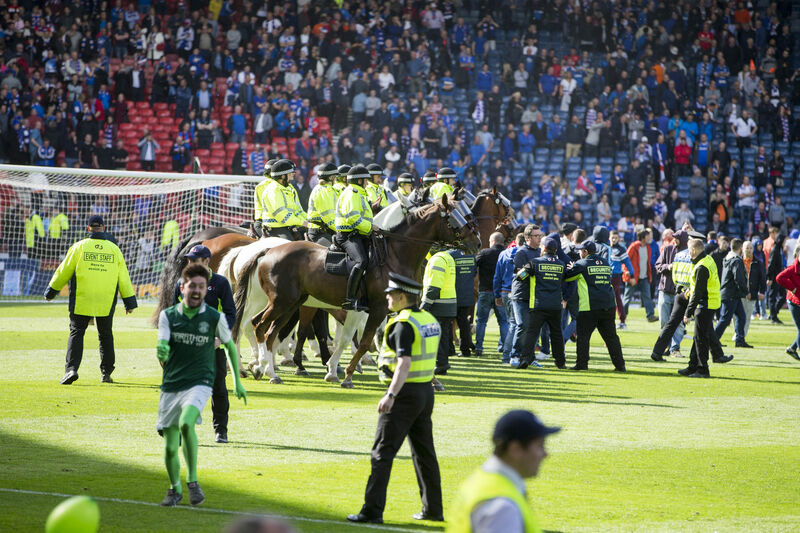 Four more men have been arrested over the disorder at the Scottish Cup final last month, bringing the total number of arrests to 32. 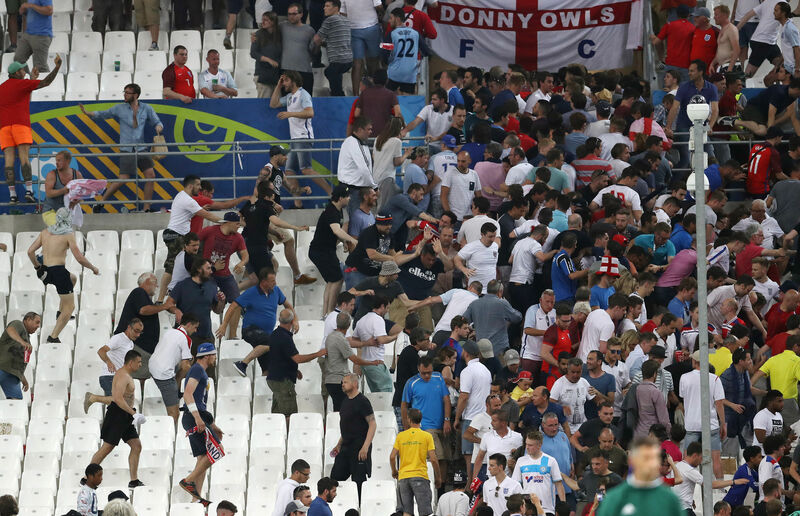 Russia have received a suspended disqualification from Euro 2016 and been fined 115,000 euros for crowd disorder by their fans during the 1-1 draw with England in Marseille. 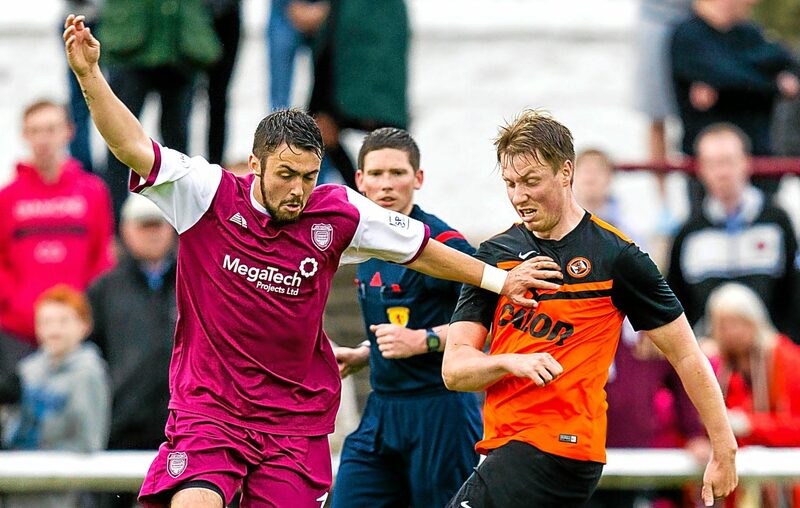 Cancer survivor Jordan Moore has revealed his anger after receiving a series of knock-backs from managers who claimed his health battles made him too much of a risk to sign.